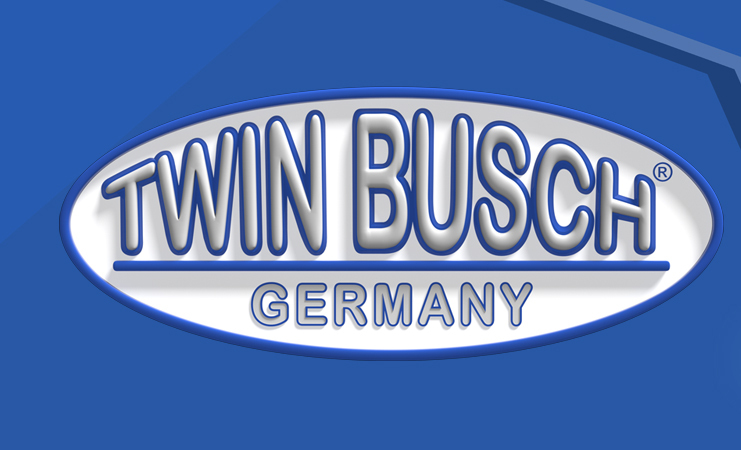 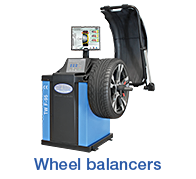 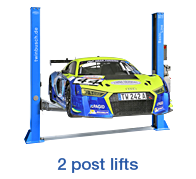 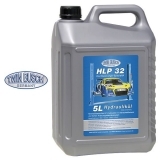 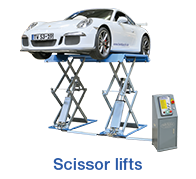 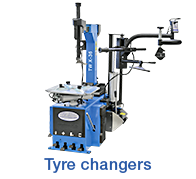 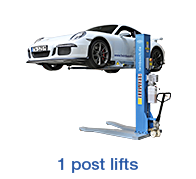 Twin Busch Germany, offers you a professional service and repairs from our trained technicians. 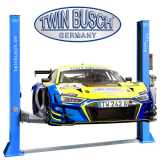 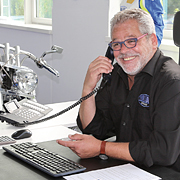 Furthermore TWIN BUSCH Germany has a well-equipped service workshop with a total area of over 500 m², equipped with the most modern and extensive technology, which means a customer service can be assured at all times. 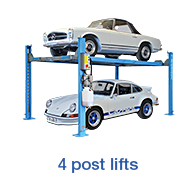 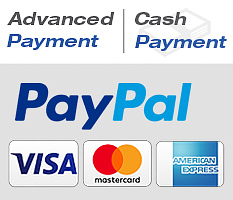 Our trained staff offers a professional maintenance and repair service. 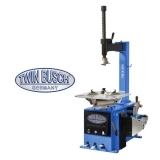 Exceptional service is our top priority, with both commercial professional, or for private customers, even after purchase the competent TWIN BUSCH team is of course there for you, to guarantee satisfaction with your TWIN BUSCH products.